Hello everyone and welcome to the 57th edition of CAC Radio. Hosts David and Morgan welcome 3 special guests to the program. 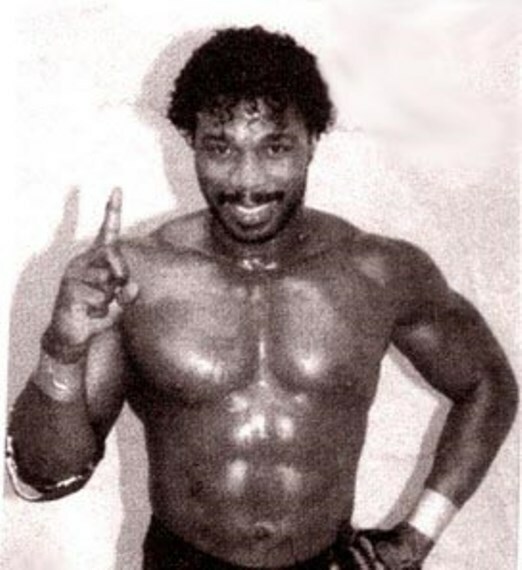 Legendary wrestler Brickhouse Brown talks about his career and shares entertaining stories about Terry Funk, Koko B Ware, Jerry Lawler, Triple H, Dusty Rhodes, and many other stars! He also talks about how the Cauliflower Alley Club has helped him during a difficult time. In addition, Ms. Bambi Weavil discusses her new role as the CAC Director of Communications, and then finally Mr. Matt Riviera discusses his new role in charge of CAC Membership.